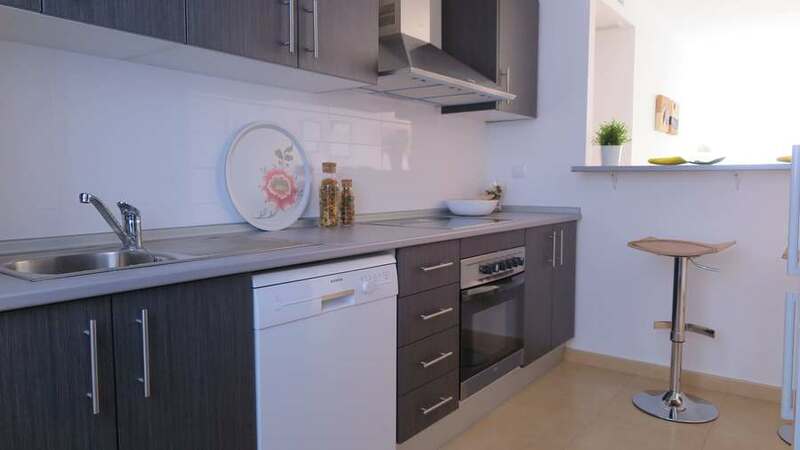 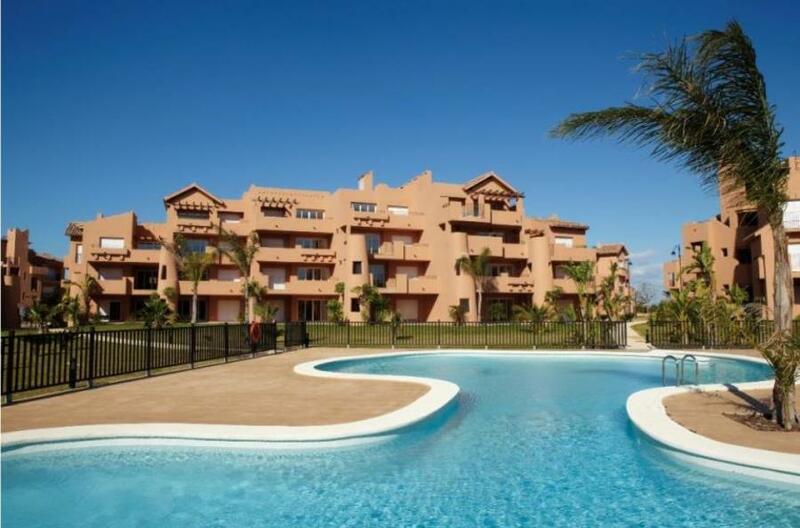 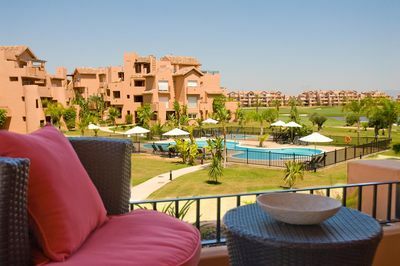 We now have available a selection of these bargain priced apartments on the popular Mar Menor Golf Resort. This release offers a great selection of 1 / 2 and 3 bedroom apartments along with a selection of Villas. 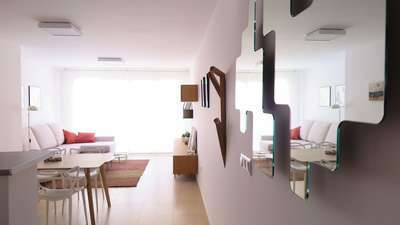 * Open Plan Living & Dining Area. 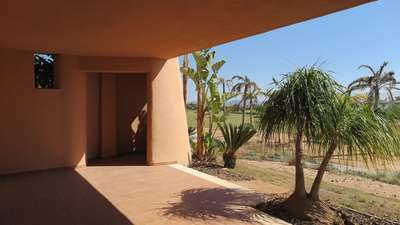 * Fitted wardrobes in the bedrooms. 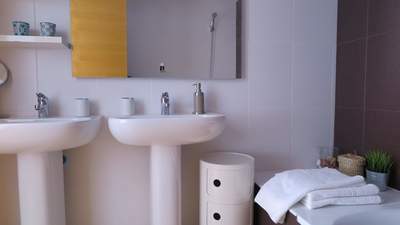 * 2 Modern fully tiled bathrooms. 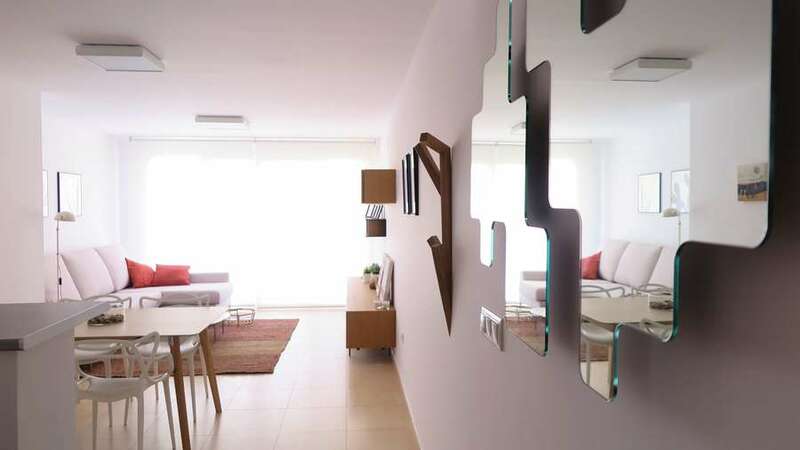 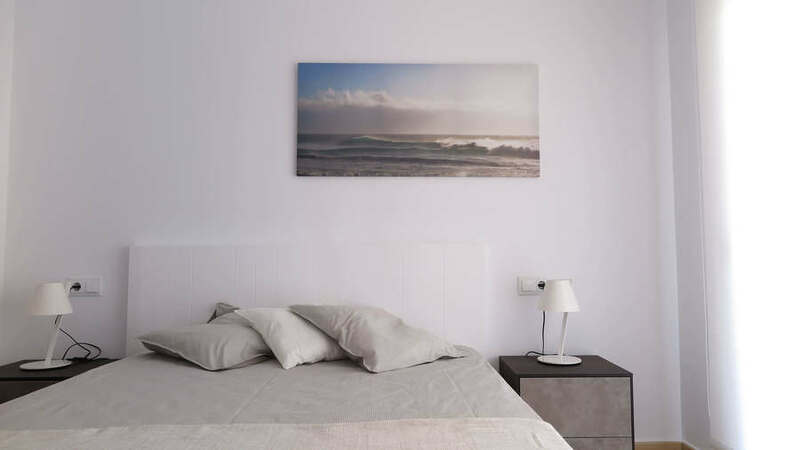 The resort is very popular for holidaymakers and homeowners with its proximity to the beaches of the Mar Menor, Airport of San Javier and the popular town of Los Alcazares all just a short drive away.